The area of Chioggia, Sottomarina and Isolaverde, located between land and sea, between rivers and canals, can be considered an open-air gym. Different sports can be practiced along the beautiful beach. At the beach resorts there are dedicated spaces for beach tennis, beach volleyball or beach soccer, while along the seashore you can go jogging and Nordic walking, or just enjoy a walk. 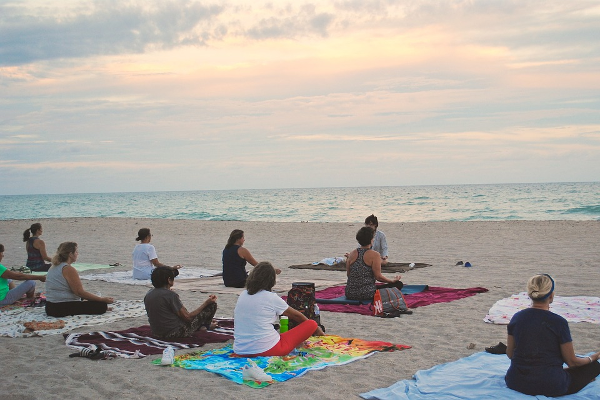 At sunrise, you can join suggestive yoga or fitness lessons with muscle toning. Bocce, marbles or tam beach games are classic and typical beach sports.